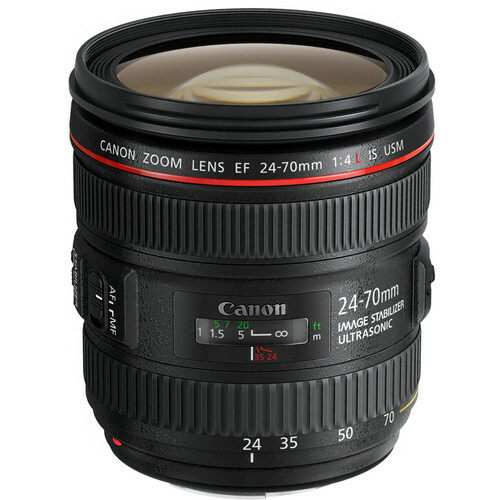 The Canon EF 24-70mm f/4L IS USM lens is now in stock and available at a few large camera retailers over the Internet at a list price of $1,499 including free shipping in the United States. Canon EOS-70D Camera Coming Next Week? 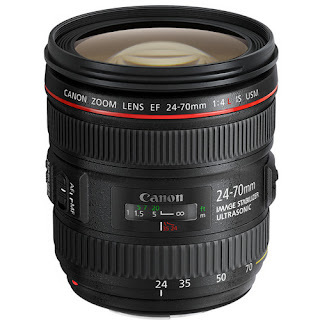 Canon EOS-7D MK II Announcement In CES Show?